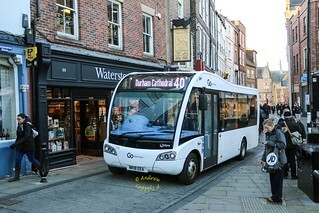 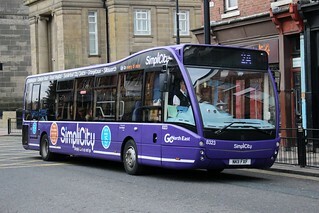 Following recent service changes, this vehicle has transferred from Gateshead Depot to Percy Main. 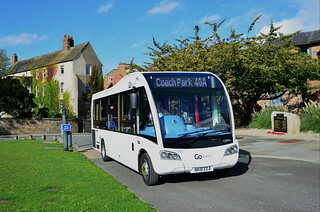 Following the cascade of double-deck vehicles to upgrade the "Angel" services, this vehicle has been transferred from Chester-le-Street Depot to Stanley. 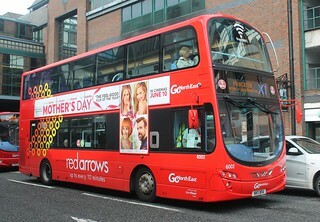 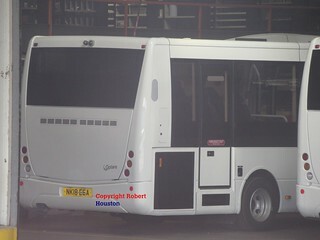 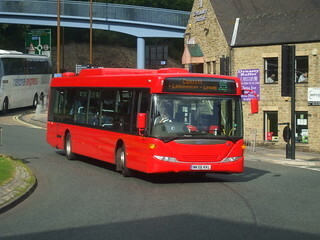 This vehicle has also undergone a repaint into a plain red base livery.